In the highly competitive world of online retail and professional services, if you want to keep customers happy and coming back for more, you need to show them you care about their business. 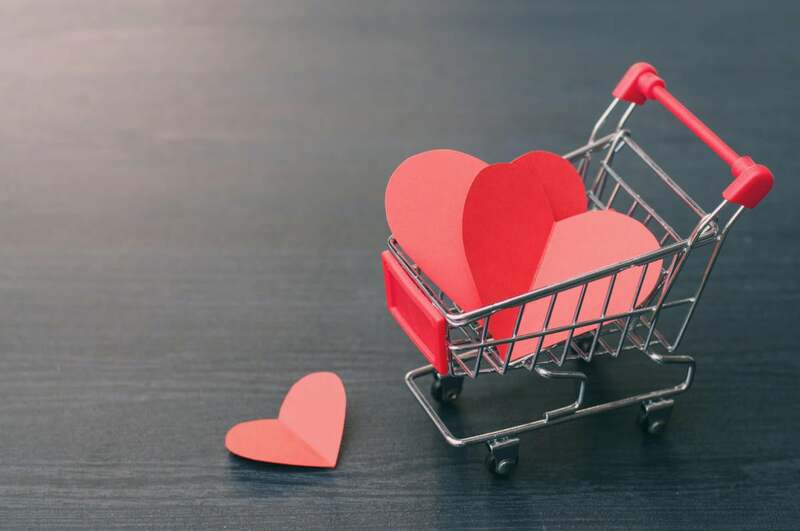 And with Valentine’s Day just around the corner, here are six simple ways to show customers some love. 1. Make a video valentine. “Show customers love with a thank-you Valentine's Day video,” says Ryan Fitzgerald, owner, Raleigh Realty. The video can be heartwarming, fun or funny, featuring members of your business telling or showing customers how much you appreciate them. 2. Create a special Valentine’s Day promotion. Offer loyal customers, say, 14 percent or $14 off their order – or free shipping – if they use your special Valentine’s Day discount code. You can also run special Valentine’s Day-themed promotions or giveaways. “In the past, we have held a ‘Love Your Business’ promotion where we gave away gift certificates to fans that told us their business story and allowed us to share it online,” says Deborah Sweeney, CEO, MyCorporation.com. 3. Include a sample or small gift with their order. 4. Show customers some social media love. “Target’s #TargetLoveNotes campaign last year is a shining example of customer appreciation done right,” says Jim Rudden, CMO, Spredfast. “By [tweeting] personalized love notes to their customers, Target increased brand loyalty and expressed direct adoration to some of their biggest fans. So this year… speak directly and personally with your customers,” by engaging with them on social media. 5. Let customers know you hear(d) them. 6. Include a thank-you note. “Sometimes the best way to reward online customers is by doing it the old-fashioned way: personally and offline,” says Brent Sleeper, customer experience champion, SparkPost.